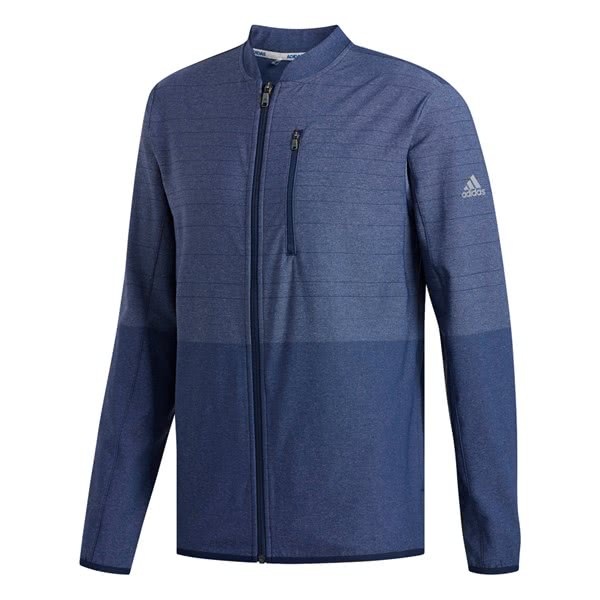 The adidas Men’s ClimaCool Meltaway Jacket has been designed to provide maximum comfort and warmth when the weather dictates a jacket is needed. 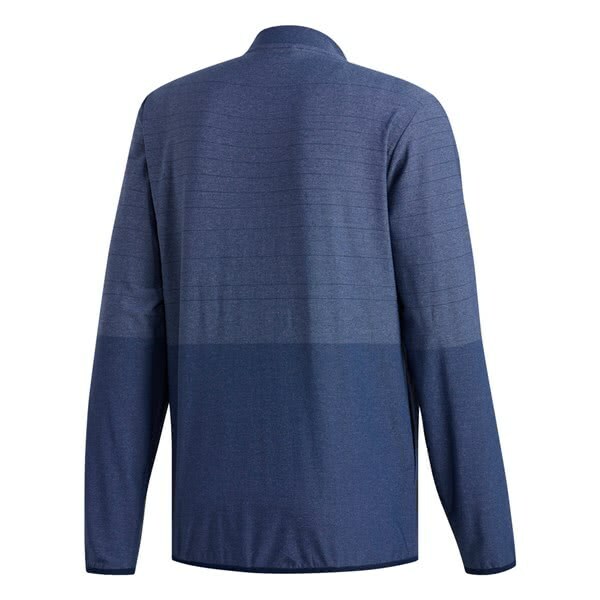 Made from a lightweight construction the Meltaway Jacket features a regular, looser fit for improved comfort. 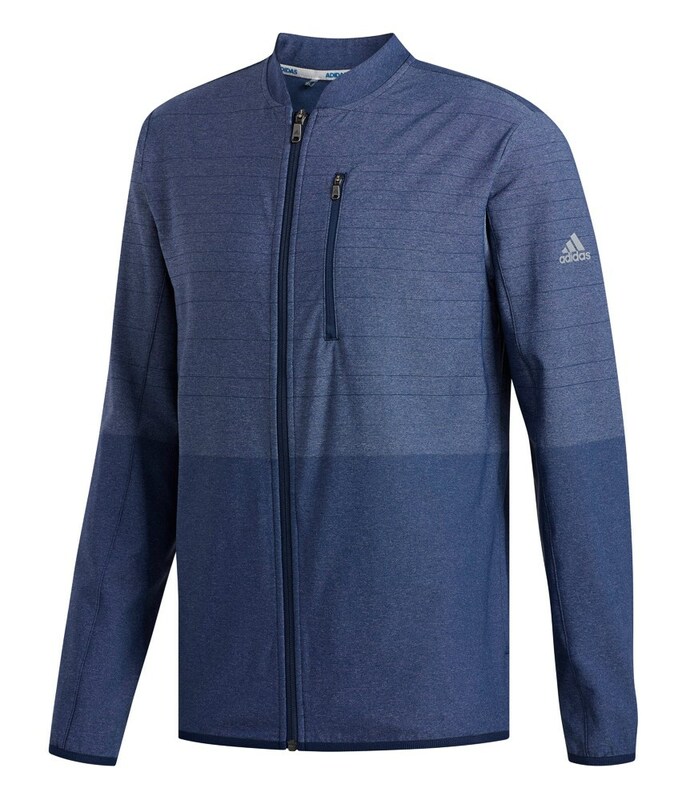 The fabric features adidas ClimaCool technology that provides excellent moisture-wicking and breathable properties to ensure you stay cool, calm and collected over those knee shaking four foot putts. 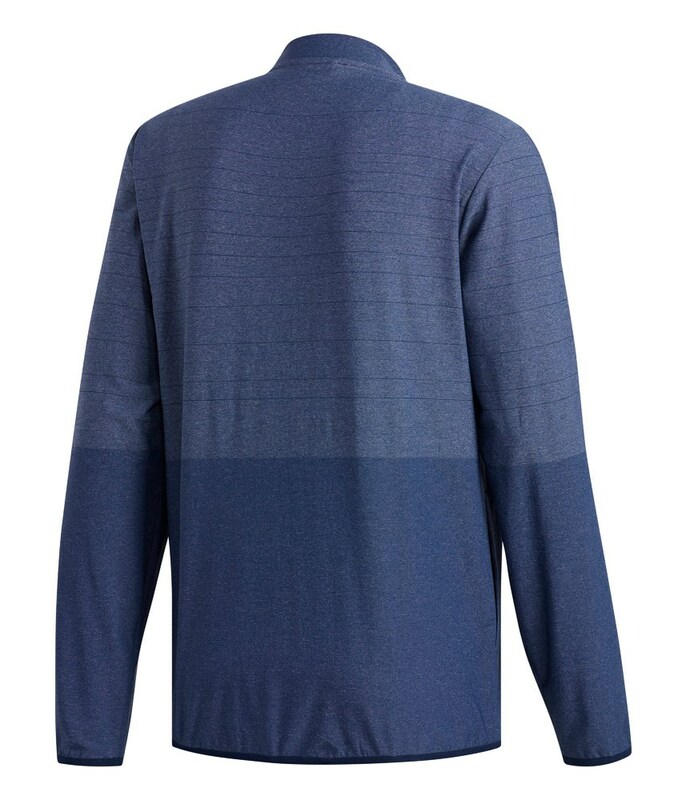 For incredible comfort adidas have used a low collar design that provide enough protection against the cold without causing irritation around the neck. The inclusion of a handy chest pocket is the perfect place to store your scorecard or other smaller accessories.